The FBI is looking into a series of deliberate cuts of fiber optic cables in the San Francisco Bay Area. In the past year, there were 10 instances on four separate nights when telecom cables were intentionally cut in Fremont, Walnut Creek, Alamo, Berkeley and San Jose, the agency said Monday. FBI Special Agent Greg Wuthrich said it's unclear if the incidents are unrelated or the work of a single person or group, but the FBI is keen to hear from anyone who may have witnessed anything suspicious. "We are hoping for anybody that has seen anything out of the ordinary," he said. The perpetrators may have worn uniforms to make themselves look like workmen, "so even if it looked like normal uniforms, we'd like to hear so we can vet them out." The first two cuts occurred on July 6, 2014, when cables were severed at a location in Berkeley, and another at the intersection of Niles Canyon Road and Mission Boulevard in Fremont. The following night, three additional cuts occurred, including one on Niles Canyon Road near Alameda Creek, a short walk from one of the previous night's incidents. Then on Feb. 24 this year, fiber optic cables were cut again at each of the same Niles Canyon locations. The most recent incidents occurred last week. At 11pm on June 8, a fiber cable was cut near the corner of Danville Boulevard and Rudgear Road in Alamo, then 40 minutes later near Overacker Avenue and Mowry Avenue in Fremont. At 1:38pm the following day, a cable was cut near Jones Road and Parkside Drive in Walnut Creek. 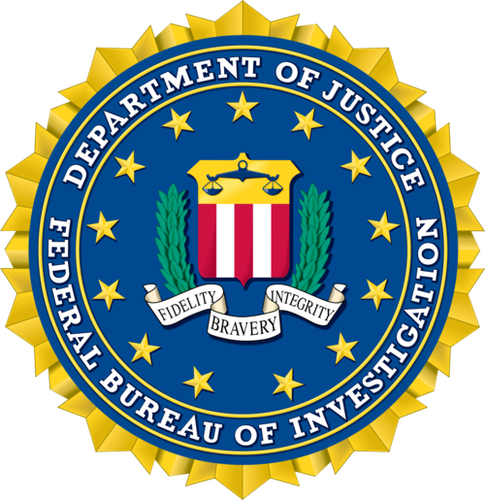 The FBI said there is no indication the cuts are linked to an April 2013 attack on an electricity substation near San Jose. In that incident, attackers shot at electricity transformers and several local fiber optic cables were cut at around the same time. The fiber cuts caused telephone problems for large areas of San Jose and Silicon Valley. A June 2014 investigation by IDG News Service revealed vandalism has been the single biggest cause of major telecom outages in the United States. Anyone with information is asked to contact the FBI's San Francisco office in confidence on 415-553-7400 or submit a tip via tips.fbi.gov.